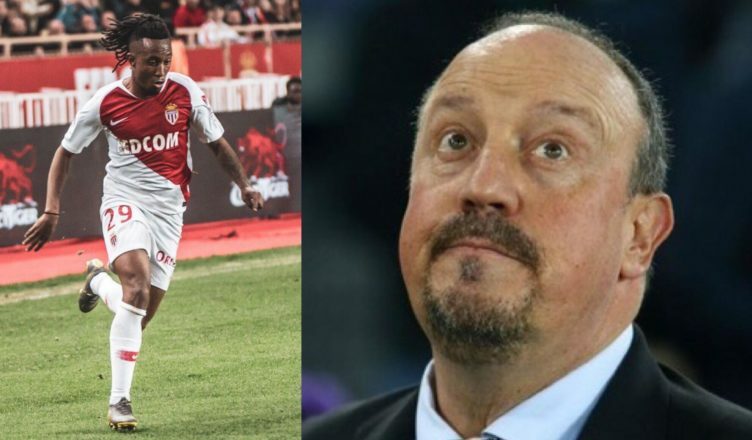 Gelson Martins’ stunning start at Monaco will have Benitez kicking himself – despite Almiron arrival – NUFC blog – Newcastle United blog – NUFC Fixtures, News and Forum. Rafa did land his top January target in Miguel Almiron, but it was clear he wanted to sign another pacey winger last month – and it looked like Atletico Madrid’s Gelson Martins would arrive on loan at one stage. The deal failed to materialise after it was confirmed that Monaco hijacked a deal late in the day, with the Portuguese international then opting to join the Ligue 1 strugglers over a stint at St James’ Park until the end of the season. Three weeks on and to say Martins has made an instant impact with Monaco is an understatement, with the player bagging 2 goals and 3 assists in just 4 appearances so far – helping them earn 2 wins and 2 draws which have pulled them out of trouble in Ligue 1. He clearly wasn’t sold on a move to Tyneside, but the Chronicle have today reported that he was a player ‘really wanted’ the winger to sign – and you can see why given his form in recent weeks. On this occasion, it looks like this was a deal that we missed out on based on the players preference to move elsewhere, and not our own incompetence, but it’s one that we may live to regret given the huge impact he’s had on Monaco’s fight for survival in France. Let’s hope we can receive a similar boost if and when Miguel Almiron starts for the first time against Huddersfield on Saturday! With Leonardo Jardim back as manager at Monaco it was always going to play a big role on Gelson’s choice. Someone he knows, Portuguese. Huge for a player that not settled in previous team (ie Atletico Madrid).